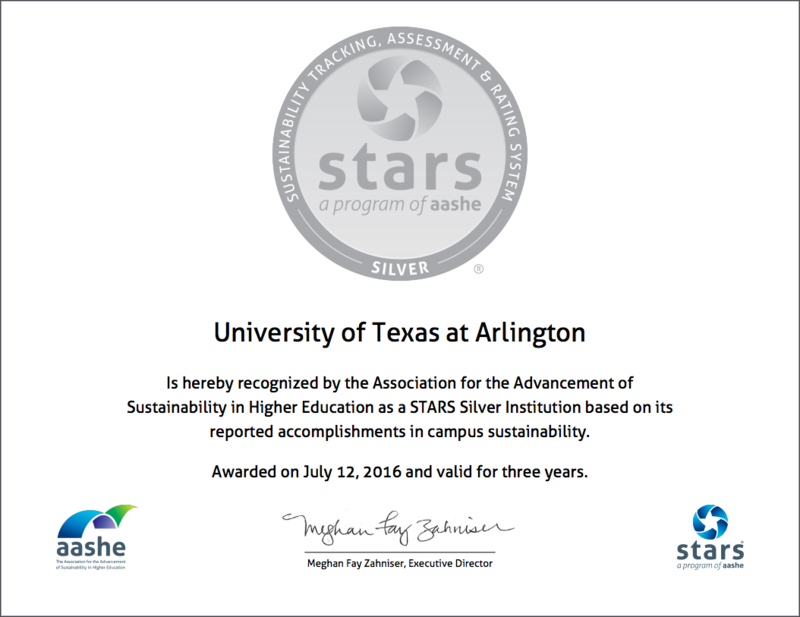 The University of Texas at Arlington is proud to announce the completion of the Sustainability Tracking, Assessment & Rating System (STARS) Silver rating through the Association for the Advancement for Sustainability in Higher Education (AASHE). 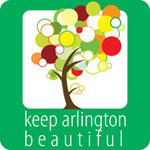 Special thanks goes out to all of those involved for their hard work and dedication to sustainability. We are proud to be a big part of the higher education movement in environmental sustainability.